OPEN TO OFFERS! 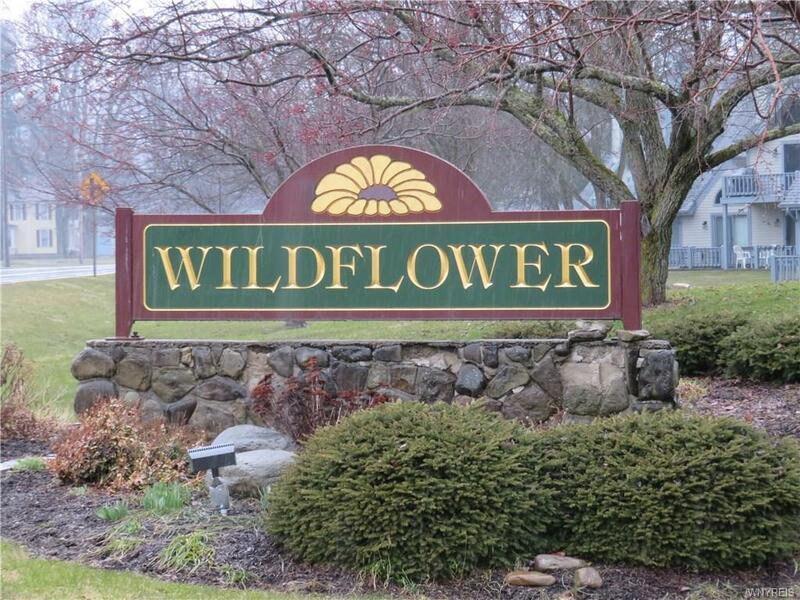 Check out this condo with The Best Value In Wildflower! This Awesome 2 bedroom unit is in perfect turn key condition with everything on one level for easy living! 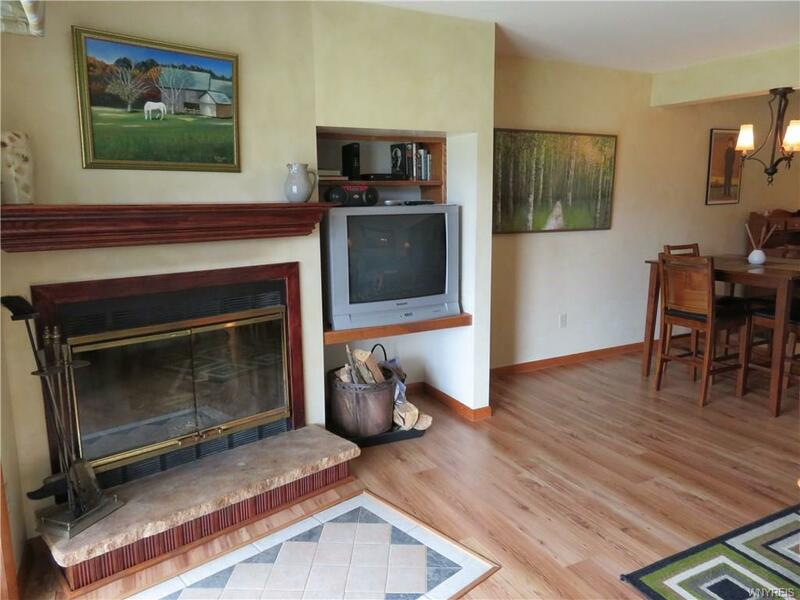 No winding stairways or slanted loft sleeping areas. 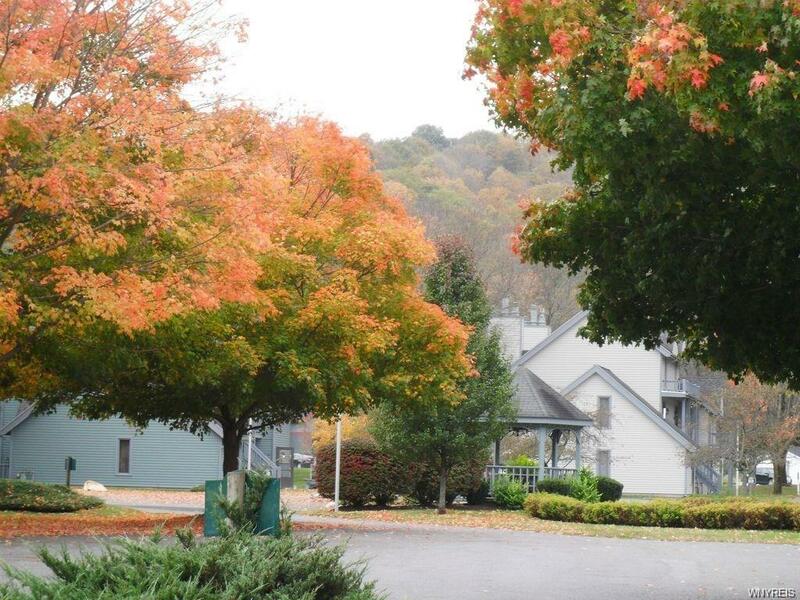 Many updates including kitchen with oak cabinets, ceramic tile back splash, stainless steel sink and newer appliances. You'll also find WBFP, natural woodwork, ceramic tile floors in the kitchen, eating area and bathroom, newer lighting fixtures throughout, updated plumbing and in unit washer and dryer. 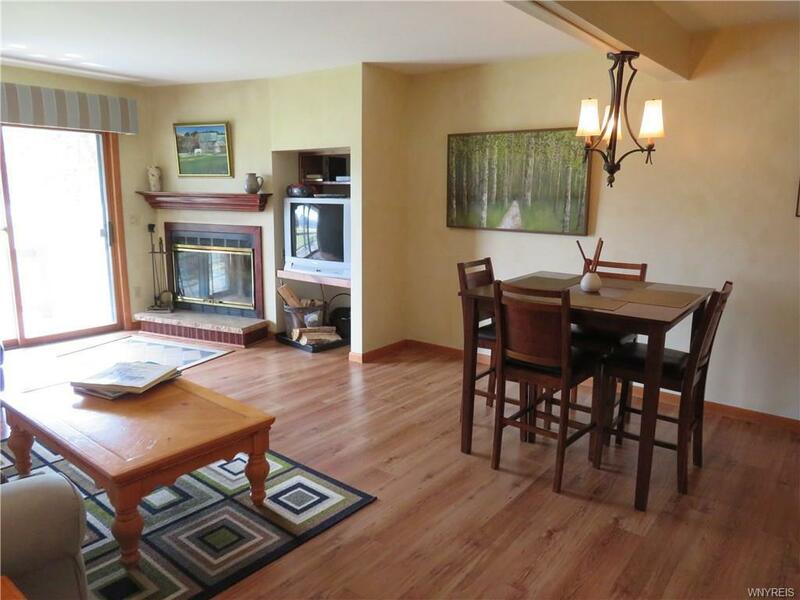 The local Ellicottville owner has taken meticulous care of this condo and is including all of the upscale furnishings and bedding to make your move to this Wildflower location a real pleasure. BONUS: This special unit has a Premier 5 star rating on the VRBO/HomeAway website for year round extra rental income with fantastic 4 season views from the 2 sliding glass doors and out door patios. A must see!.